Size S M L XL XXL - similar to Calvin Klein cut and Medium is a Jeans 32 … to give you an indication. 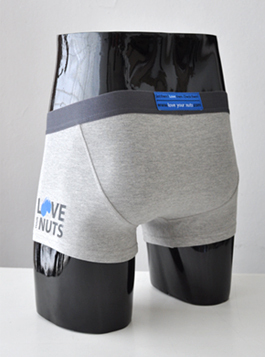 Copyright © Love Your Nuts Foundation 2019 | Our Terms. Notify me when S Trunks Grey is available.